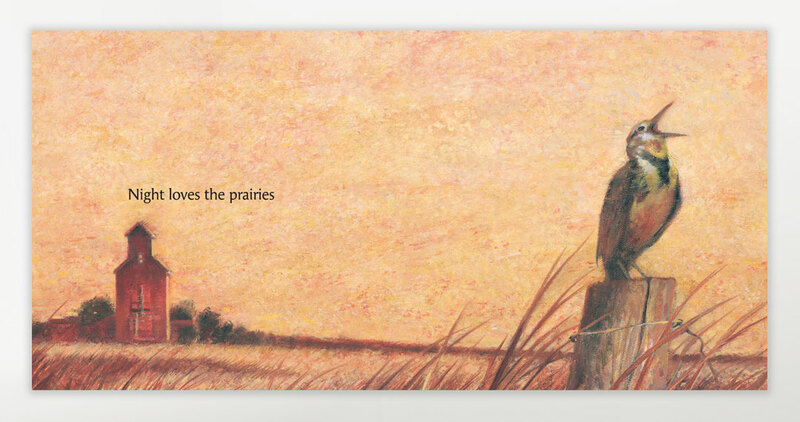 An orange sunset falls on a wide span of prairie grass. Birds cooing resonates that it’s time to retire to their nests. Toddlers yawn and stretch after a fun day of play. A warm wind at twilight says it’s time for bed. 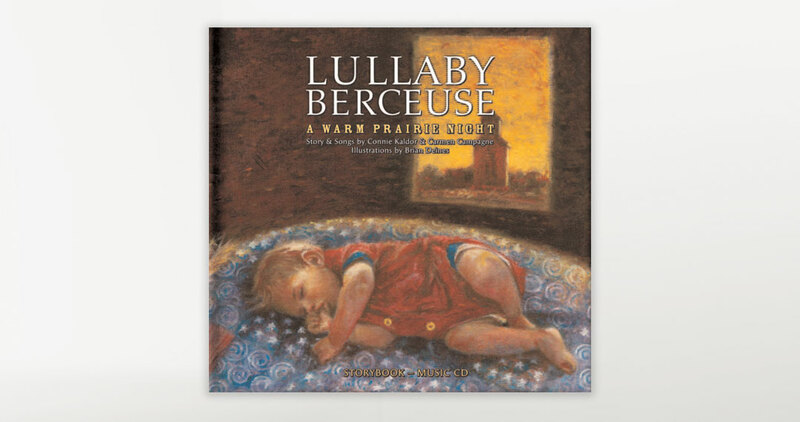 Such is the ambience created by 13 soft and soothing, English and French lullabies capturing the rustic prairie sunset embraced by nighttime. 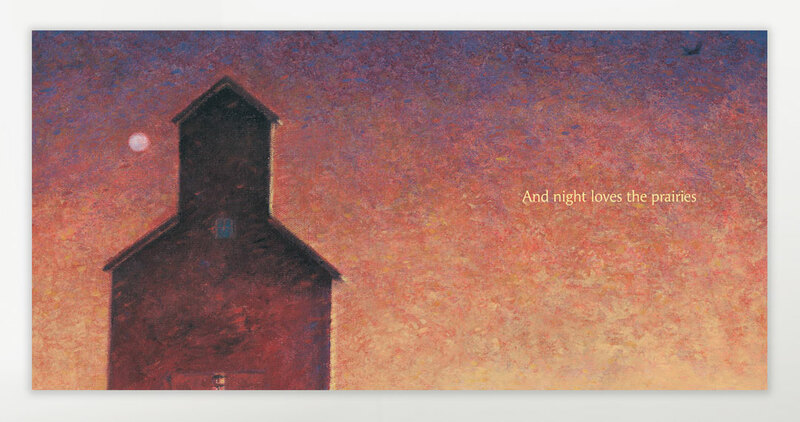 This picture book with CD encapsulates the experience of country life with melodies like “All Through the Night,” “Hushaby,” “Bonne Nuit” and “Petit bébé.” The gorgeously textured, painted illustrations lend to this book’s nocturnal feel. 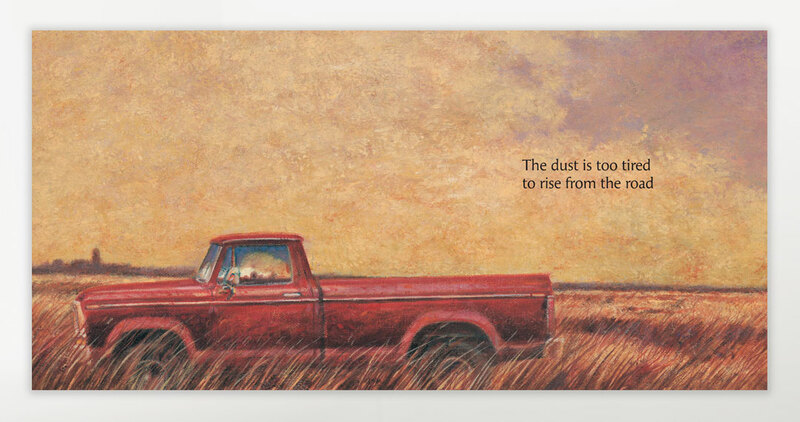 Brian Deines is an acclaimed children’s book illustrator who has been nominated for the Governor General’s Award for Illustration, the Ruth and Sylvia Schwartz Award and the Lillian Shepherd Memorial Award, among others. He has illustrated such varied titles as The Hockey Tree, On a Snowy Night and The Road to Afghanistan.